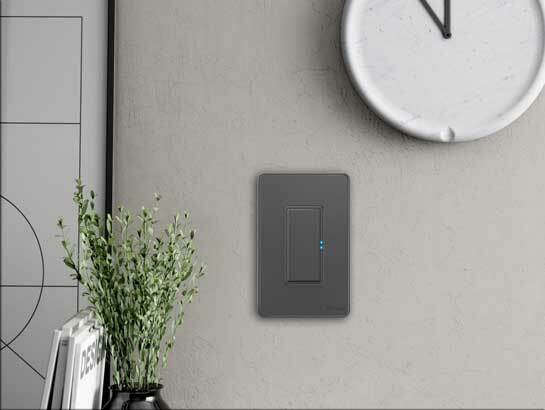 Differ from the similar products on the market, our Yoswit Smart Light Switch is the only product on the market that could work with both with (2-Wire) or without neutral wire (3-Wire), meaning that it does not require any rewiring or redecoration. 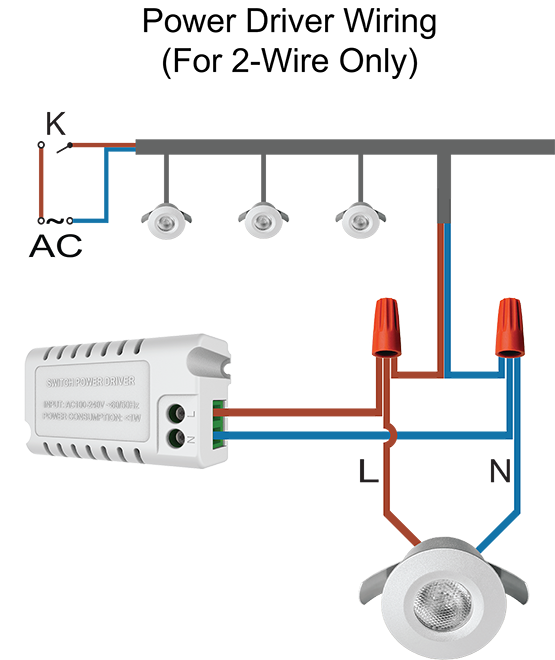 Cause our product is compatible with traditional wiring, the installation process is very easy and simple. 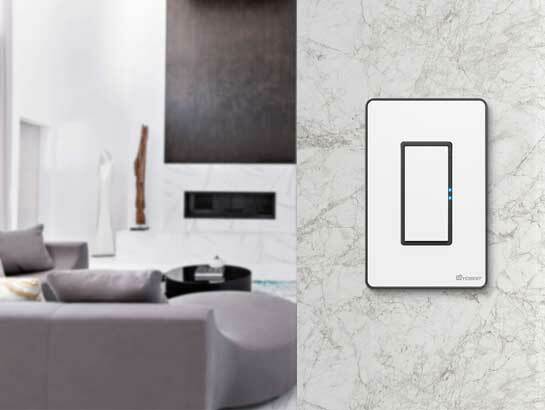 Simply replace your traditional wall switch with our Smart Light Switch, then your smart home is all set. 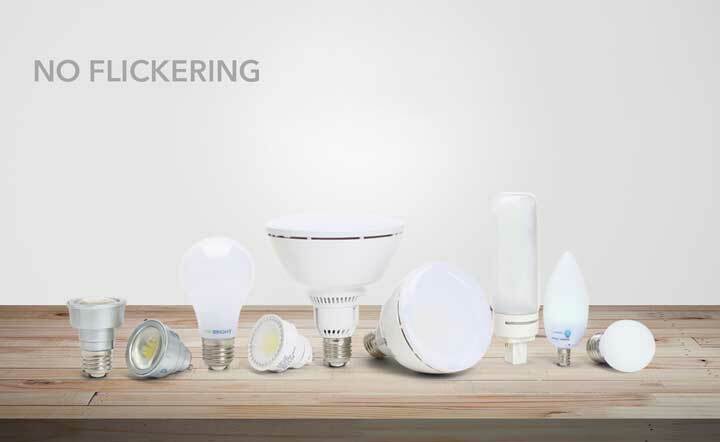 With the highest compatibility on the Bluetooth Smart Switch market, our product supports all common types of light bulb, from incandescent to LED. And support low Watt LED down to 3W under 2-Wire wiring. 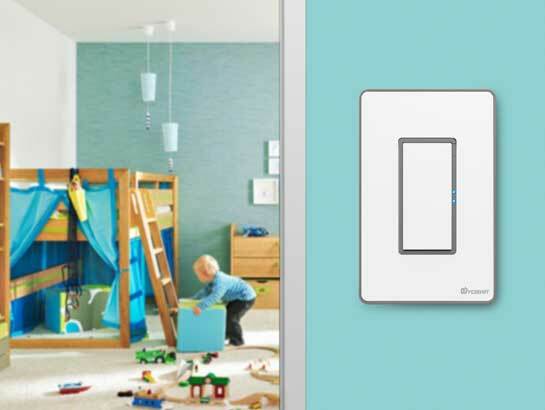 Time delay switch is a convenient way of saving energy and money in areas where lights are usually needed for a limited or known time, such as pantries, stairways, bathrooms and storerooms. Besides, the light will only turn off after you leave the area if you are afraid of the dark at night. Two control mode is available on our product. You can set either one with our Yoswit App. 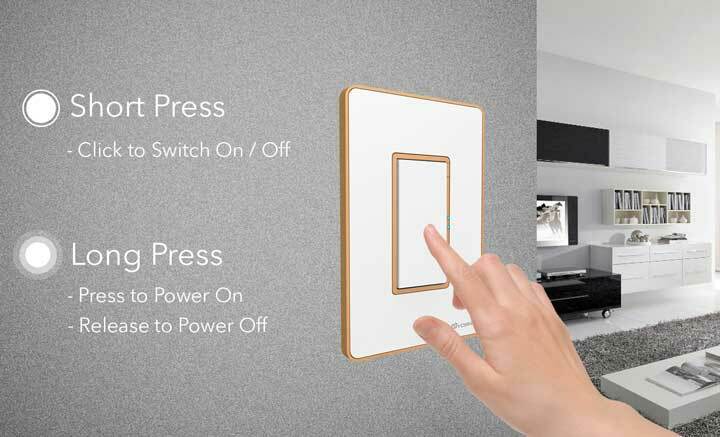 Not only you can use it as a light switch to control on or off but also you can use it as a door lock switch to control the open or close of the electric strike. 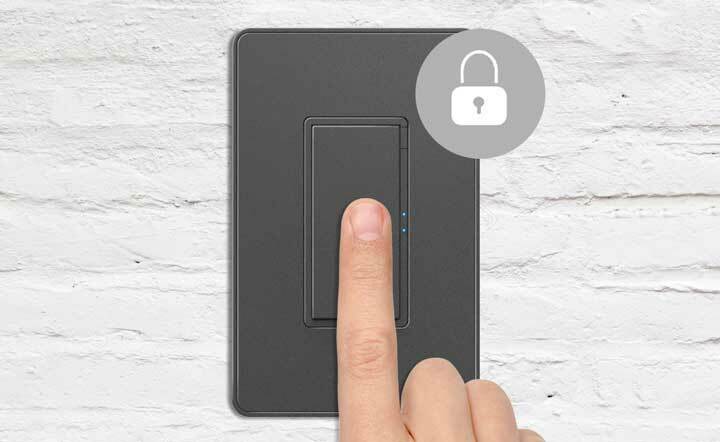 Securely locks your switch in the on or off status to prevent accidentally turning the switch in home, office or public area. You can activate the lock by just simply click a button on our Yoswit App. 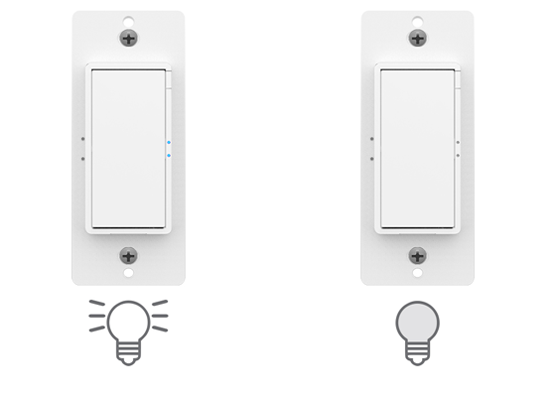 Each of our Yoswit Smart Light Switch is equipped with a LED Indicator. 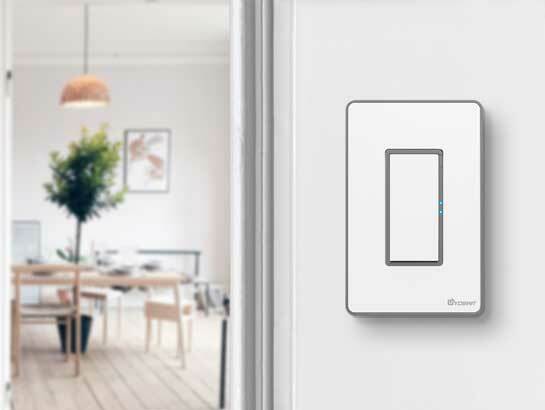 No matter you want the indicator to stay on or only illuminate on when the power source is connected, you could simply customize them on our Yoswit app. 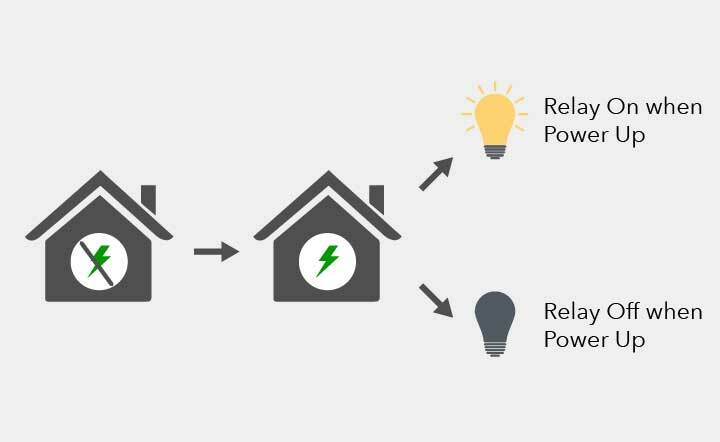 When power is restored, the switch can defaults to On/Off status according to your setting. We use Bluetooth 4.2 (also sometimes referred to as Bluetooth Low Energy or BLE) as the core processor of our products. We support all Smart Ready products with our application installed. Please Click Here to get the growing list. We support IOS 7.0 or above versions. 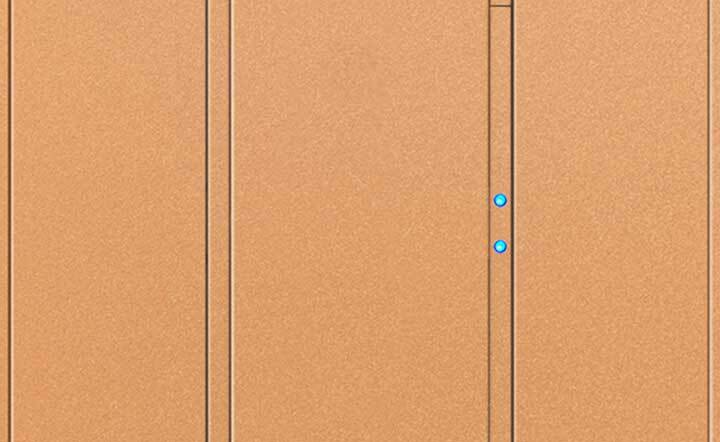 Also, we have separate applications with different resolution for iPhone and iPad. We support Android 4.3 or above versions. It's the first Android version with Bluetooth Smart support which has just been released on Aug 2013. Manufacturer Designed by Yoswit in Hong Kong. Assembled in China. 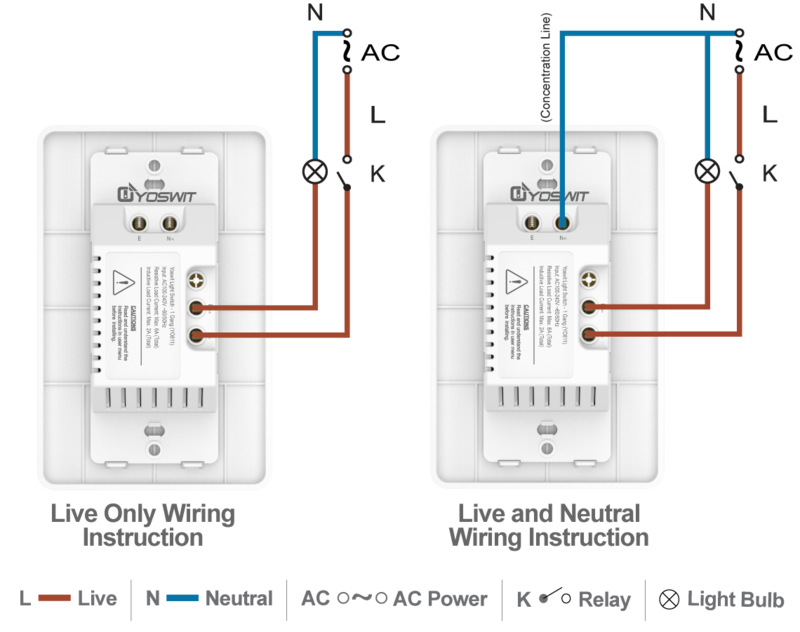 To prevent severe shock or electrocution, always disconnect the power at the service panel before installation. 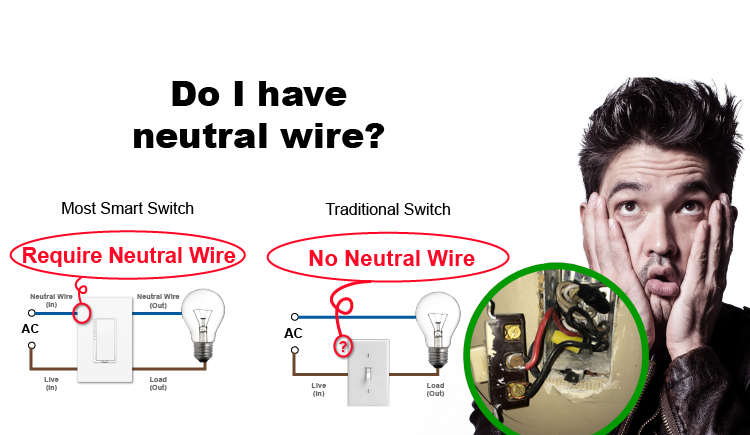 Only licensed electricians should carry out the installation. Remove the old switch and disconnect the wires, please make sure that there is about 5mm of bare wire exposing. 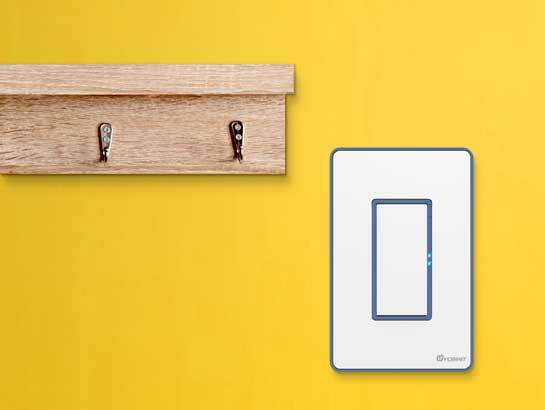 Insert a small, flat screwdriver in notches on wall plate and twist gently to pry from frame to remove wall plate. Connect the wires to the switch case. Make sure that the wires are secure. To reduce risk of electrical shock, unit shall be properly grounded in accordance with local regulations or codes. Failure to connect the ground wire will result in an unsafe installation that could lead to personal injury. 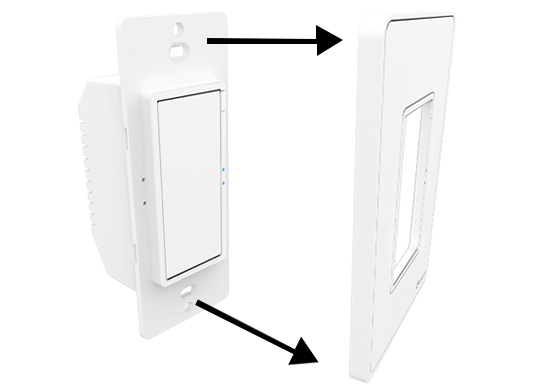 Fasten the switch on wall by placing the proper wall mount components. 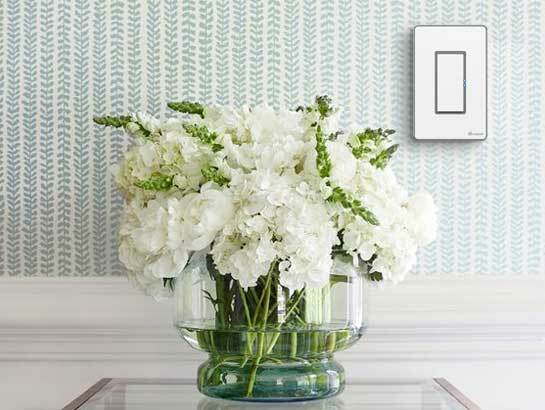 Turn on the circuit breaker and connect to the power. Test your switch by tapping 2 to 3 times. 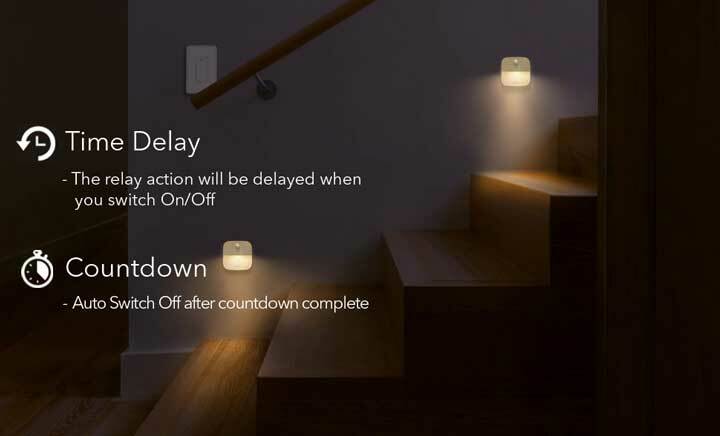 Your lights will be on/off. Snap wall plate to frame. 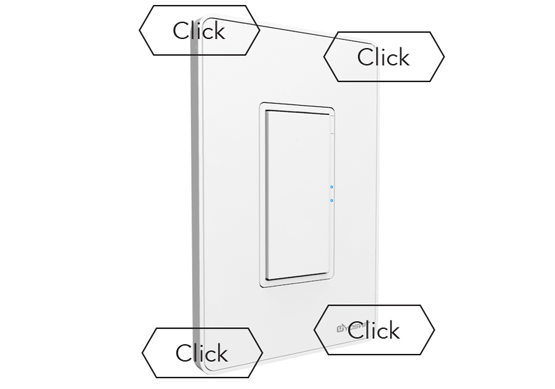 There are four click-stops for adjusting the fit of the wall plate to the switch and the wall. Download the Yoswit App to your smart device and enjoy it now! 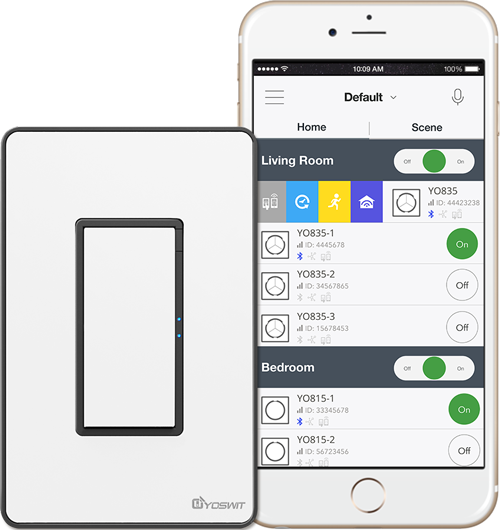 Yoswit will automatically detect the switch and add to your device list. 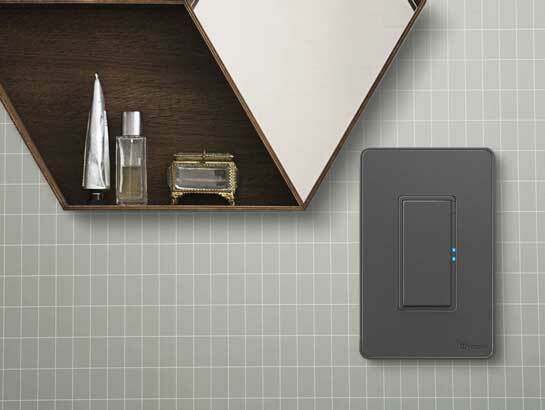 Yoswit specializes in R&D and manufacture of premium Bluetooth Smart Wall Switches. 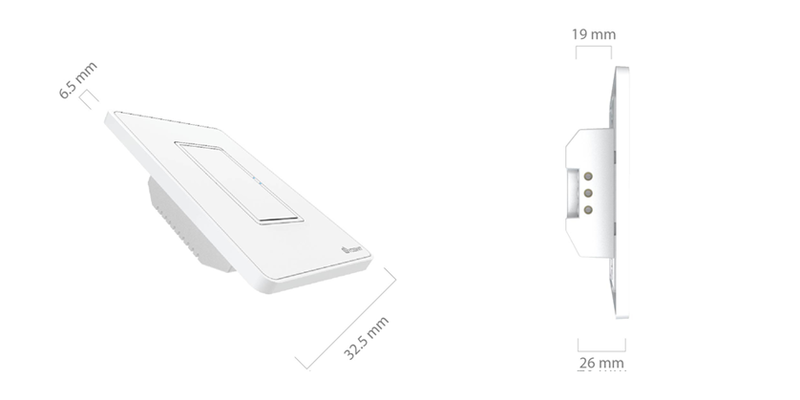 Every product utilizes BLE as the wireless connection to the on board processor, real time clocks, memory and more. You don’t need to do any pairing, setup or configuring routers. 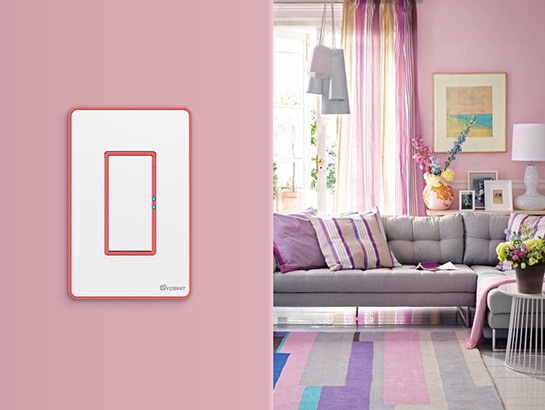 Yoswit is a replacement of traditional wall switch and make your home smarter. Factory: 28th Yumin Road, Dongsheng Town, Zhongshan City GD, China.